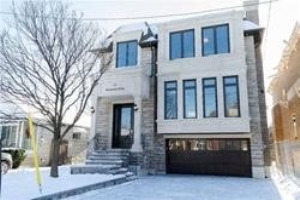 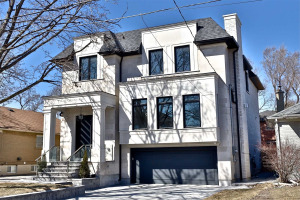 S P E C T A C U L A R One-Of-A-Kind Building Lot At Avenue Rd/Lawrence Situated On Cul-De-Sac With Just 8 Homes. 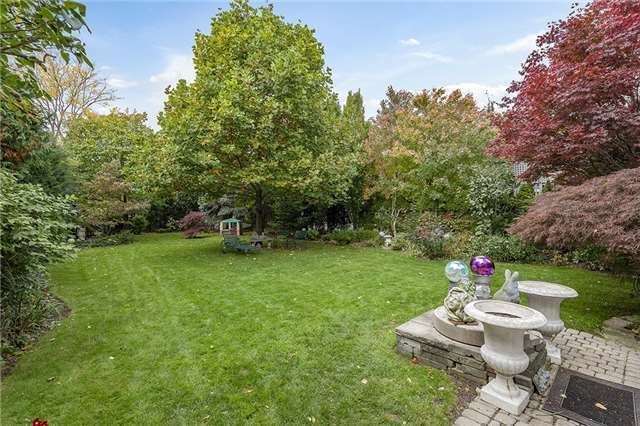 Truly An Exclusive Little Pocket, Unique & Rare 50'X155' Pool-Sized Lot Ideal For End-User To Build Their Dream Home! 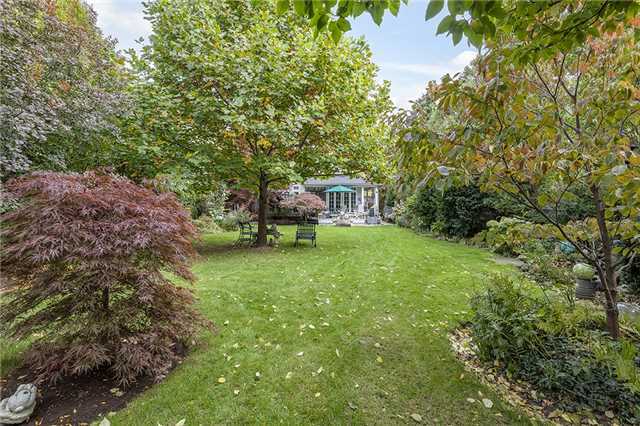 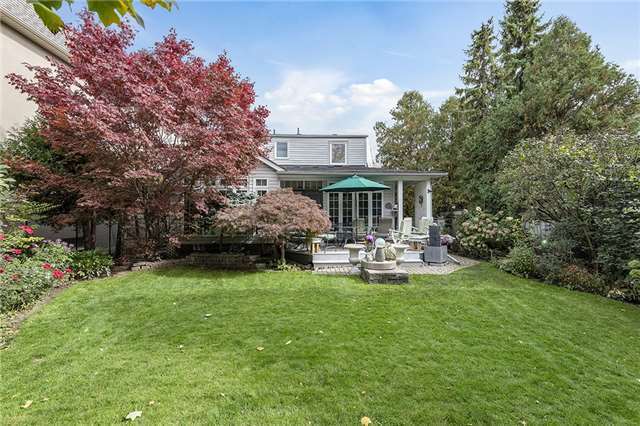 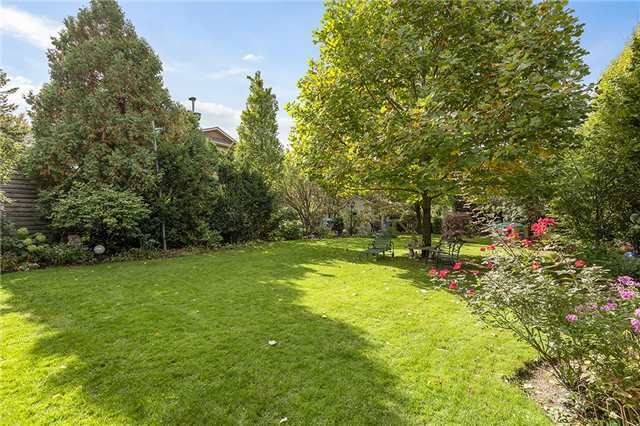 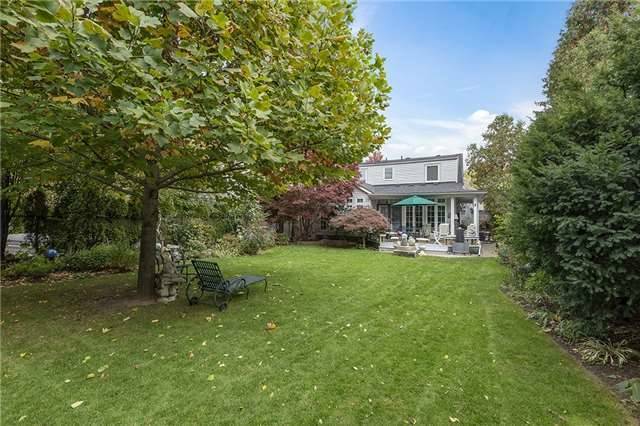 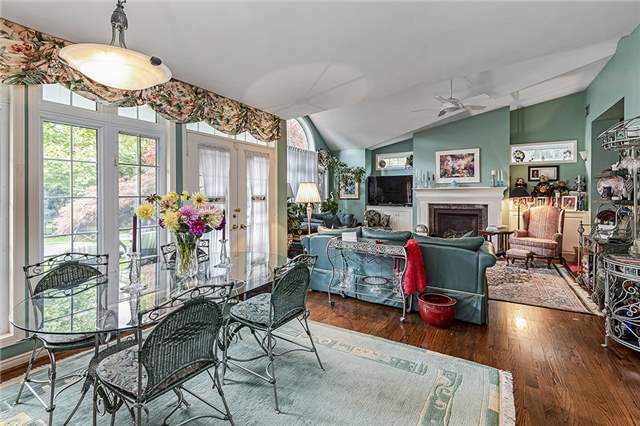 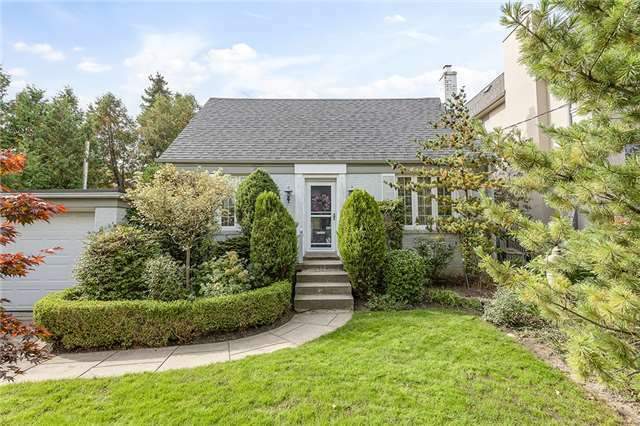 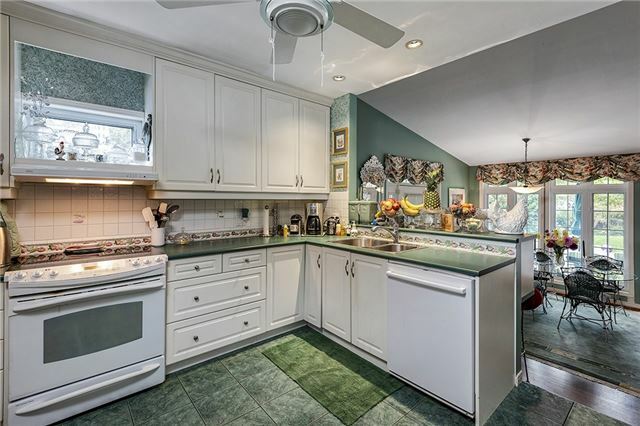 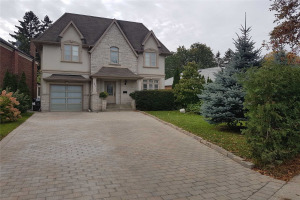 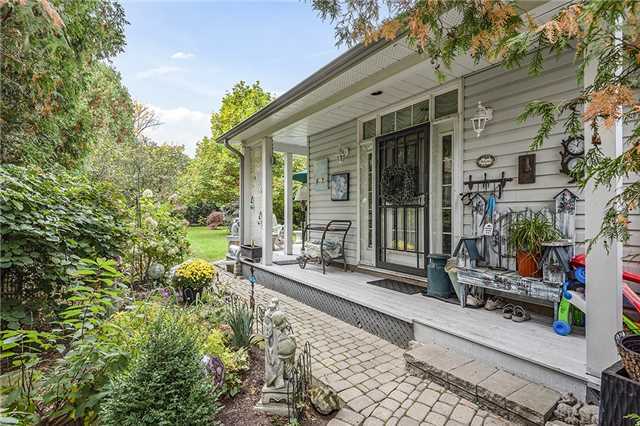 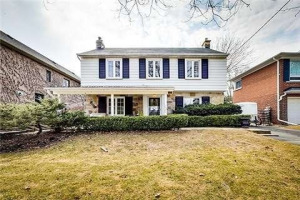 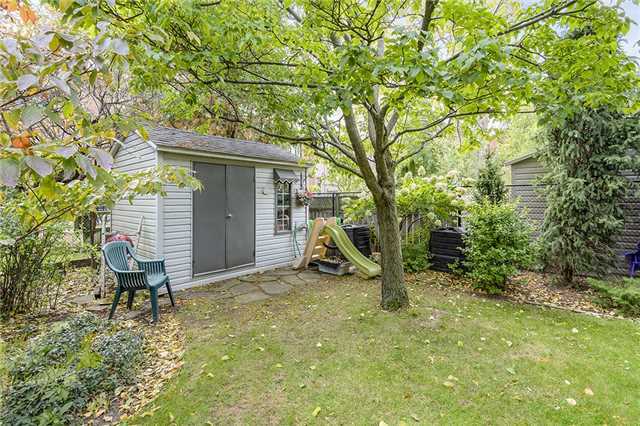 Breathtaking Park-Setting West Facing Backyard, Backs Onto 150' Deep Neighbour,Very Private! 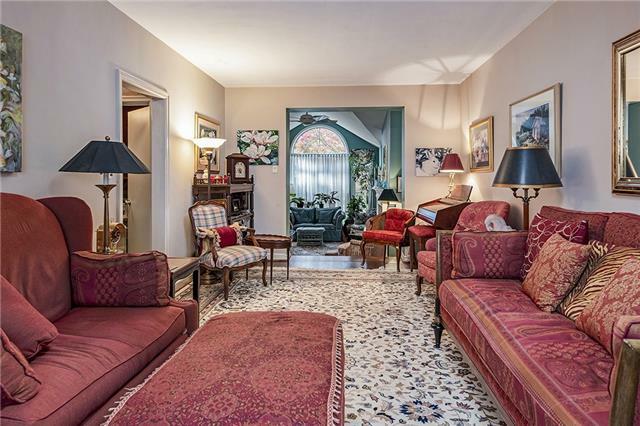 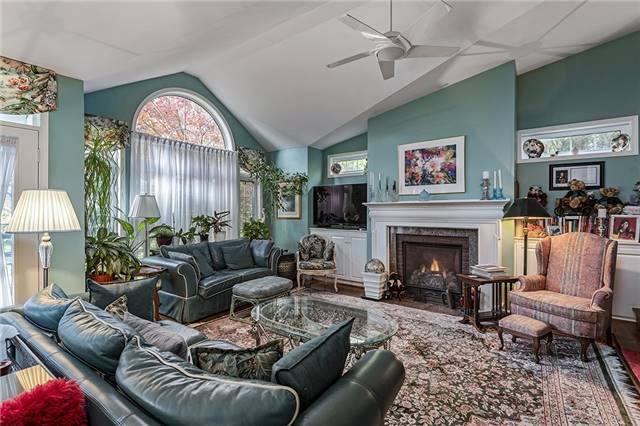 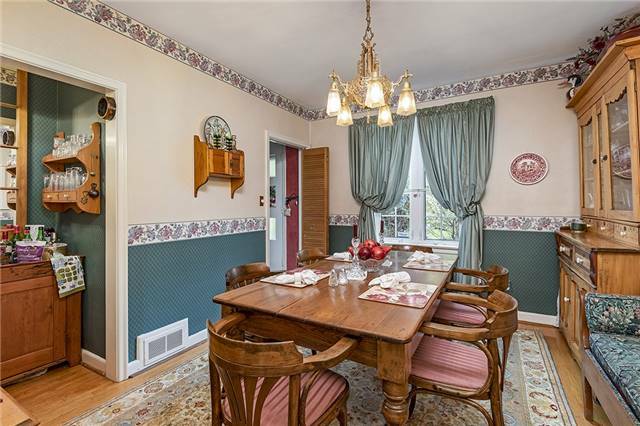 Existing Home Is Very Liveable With Over-Sized Family Room W Radiant Heated Floors.Roof Approx 7 Yrs, Newer Windows,Furnace & A/C 3 Yrs.